Whatever it is, my friends know that I am probably laughing and trying to help someone, which is close enough. Andrea grew up in the Midwest but has lived in nine states. She is married to Jeff and they have two wonderful daughters together named Hannah and Emery. They have lived in Ocala since 2010 and love it! 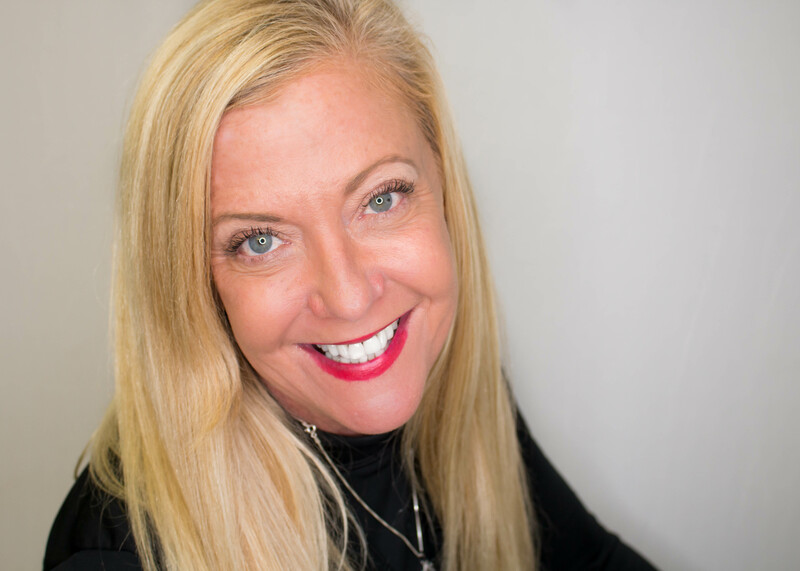 Andrea has had what seems to be a very diverse career, including being a server, nanny, hotel concierge, hotel catering manager, meetings director, account manager, office assistant, and award-winning business owner. While they all were in different industries, all revolved around helping people. She is hoping to bring that same service-minded mentality to her new position at the CEP. Play golf and wine and dine clients. 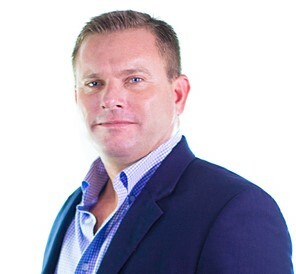 Brett Barnes is a seasoned economic development professional with over 18 years in the business. He most recently served as the Senior Project Manager for the Kentucky Cabinet for Economic Development. During his tenure in Kentucky he helped recruit and manage projects which resulted in over $8 billion in capital investments with the creation of over 30,000 jobs for the Commonwealth. Barnes has extensive experience working with companies in many industries including: aerospace/defense, automotive, distribution/logistics, e-commerce, food manufacturing, advanced manufacturing, alternative energy, back office, and headquarters. He has a passion for horse racing and is a bourbon aficionado. Talk about horses for a living in a British accent and go to all the big horse races and events! Louisa was born in England and lived in Stratford-Upon-Avon, the home of the great Bard, William Shakespeare. She was on a horse before she could walk, competed in England locally in the hunter/jumper horse shows and dabbled in some eventing. She moved to America and rode in a Western saddle for the first time on a Tennessee Walker, and she has been hooked ever since. She now enjoys relaxing trail rides on the beautiful Florida Greenway Trails. She has been in sales, marketing and communication-related positions most of her life. While recording some radio commercials at a local sports radio station three years ago, she was offered an opportunity to host her own horse radio show right here in ‘the Horse Capital’ and has talked about horses on the radio dial and on the Internet worldwide for a living ever since. Her friends were correct on their thoughts about her!! 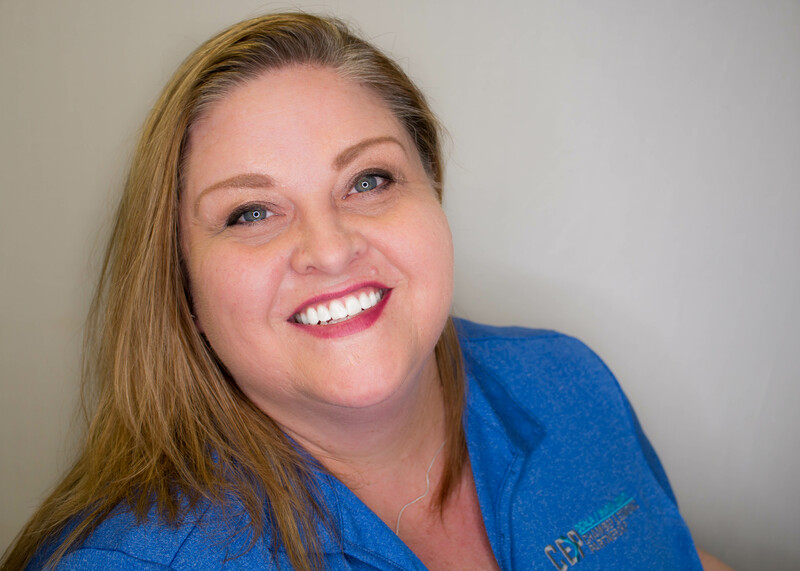 She loves Marion County and the community we have here and all that we have to offer, so she was delighted to accept the position here at the Chamber and Economic Partnership to help to grow Marion County even more. 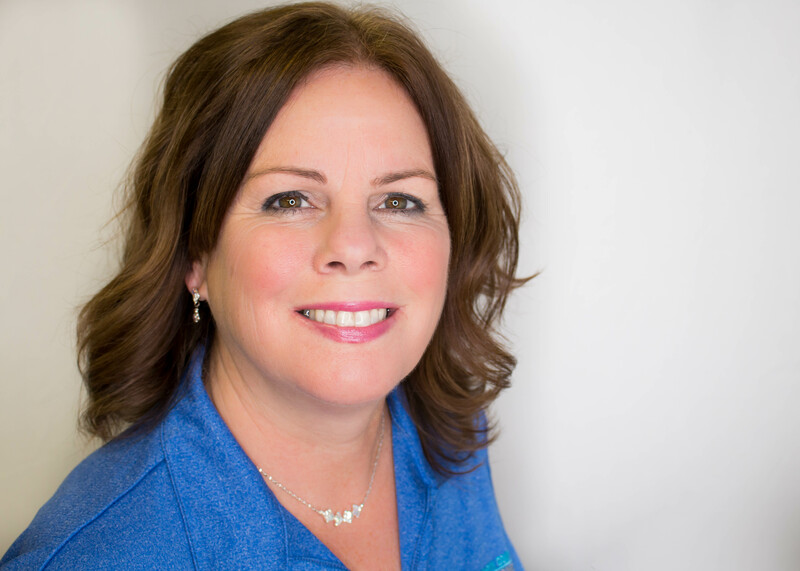 She takes the most joy out of her children, her horses and helping new businesses to connect with others in this area and her favourite part is meeting new people. Every one of them has a fascinating story. 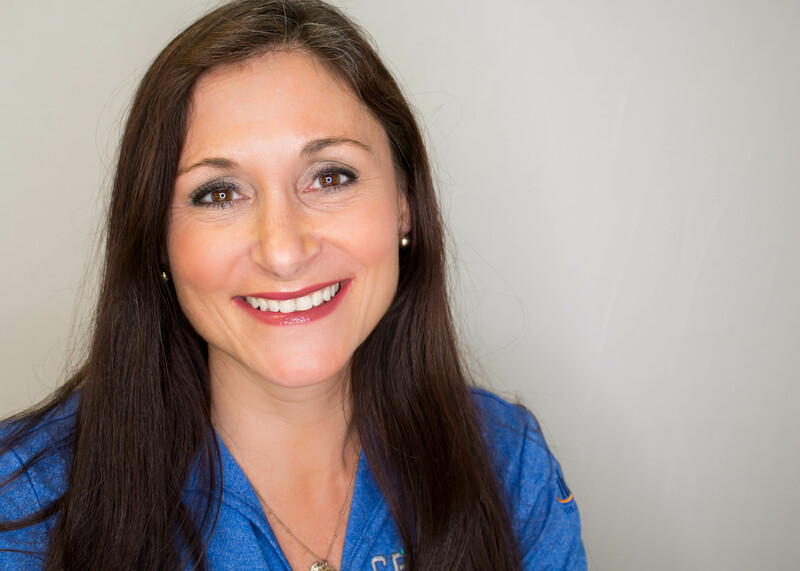 Her specialty is connecting all the people from a great variety of equine disciplines with one another, while also making sure equestrians and non-equestrians connect and begin to understand and appreciate one another. She is thrilled to be a part of this team! Write fancy articles and go to lots of meetings. And they’re right! Dean Blinkhorn has more than 20 years in the local magazine industry as an editor, writer, and co-publisher. A local product of our education system, he graduated from Lake Weir High, the College of Central Florida, and the University of Florida with a B.A. in English and a minor in Education, he was also editor of the school newspaper and later a high school English teacher. Among his numerous awards and accolades, being named “Editor of the Year” by the Florida Magazine Association and “Alumni of the Year” by CF were the two that made his mom cry. Jessica is a native Ocalan. 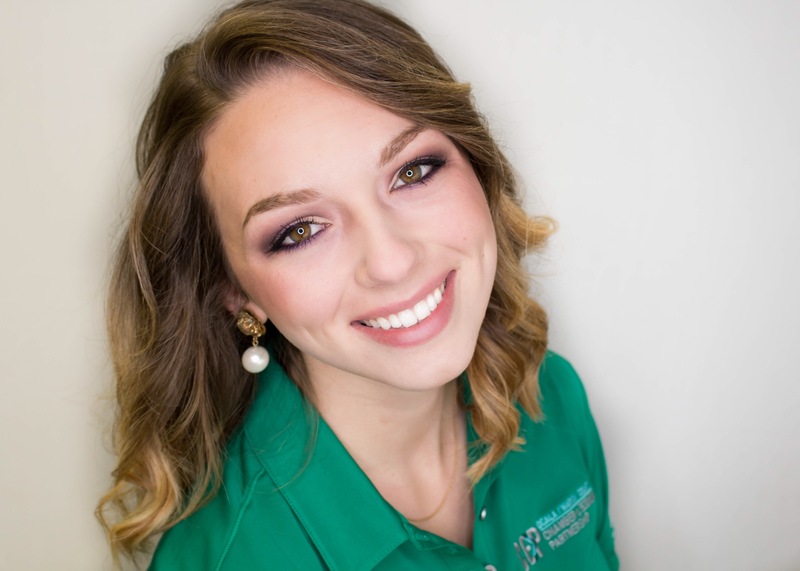 She graduated from the College of Central Florida in Fall 2014 with a Bachelor's of Applied Science in Business and Organizational Management. She has grown within the organization starting as an intern for Business Services to her now current position as Director of Business Creation. She is thrilled to be a part of the Business Creation team and assist in helping entrepreneurs succeed in their ventures with hopes to one day become a business owner herself. Jessica is an avid PC gamer, Twitch Streamer, Craft Beer Enthusiast, and Photographer. She has been married to Tom since October 2015 and they welcomed their adorable son Nathan in this world April 11, 2018. Make it rain money or at least just count it all day. Rene' joined the CEP in 2017 as the Director of Finance and Operations. Originally from Maryland; however, has resided in Ocala since 1993. Rene' graduated from Saint Leo University with her BA in Business Management in Accounting. Rene's background includes law enforcement and tax accounting. During her spare time she enjoys spending time with her family, watching WWE, painting, and playing music. She also enjoys volunteering at the animal shelter. Half of them think I stand on the stump and give political speeches and the other half think I sit in government meetings all day and do nothing else. 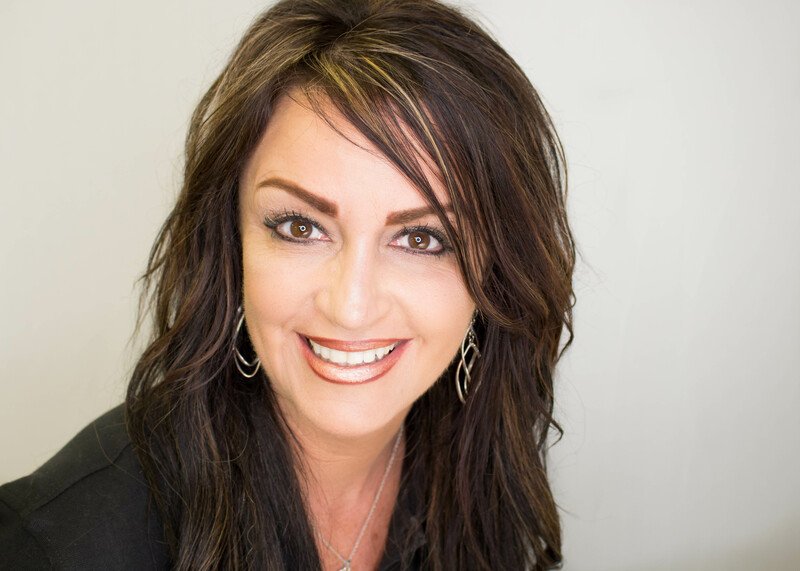 Tamara Fleischhaker is the Vice President, Business Advocacy & Partner Services with the Ocala/Marion County Chamber & Economic Partnership. 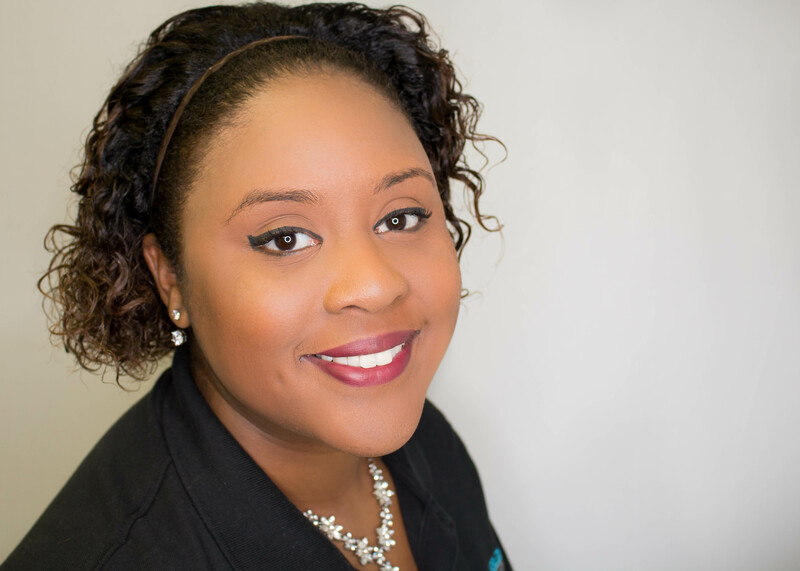 Tamara joined the CEP in April of 2006 with a background in marketing, events and public policy. 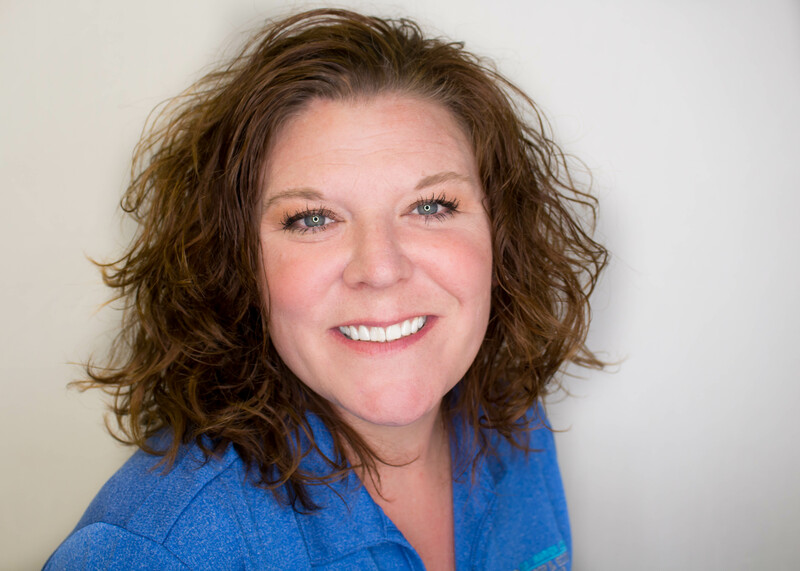 She has over 25 years of festival and event management experience with the Minneapolis Aquatennial; St. Paul Winter Carnival; Great Reno Balloon Race; and Macon, Georgia's International Cherry Blossom Festival. 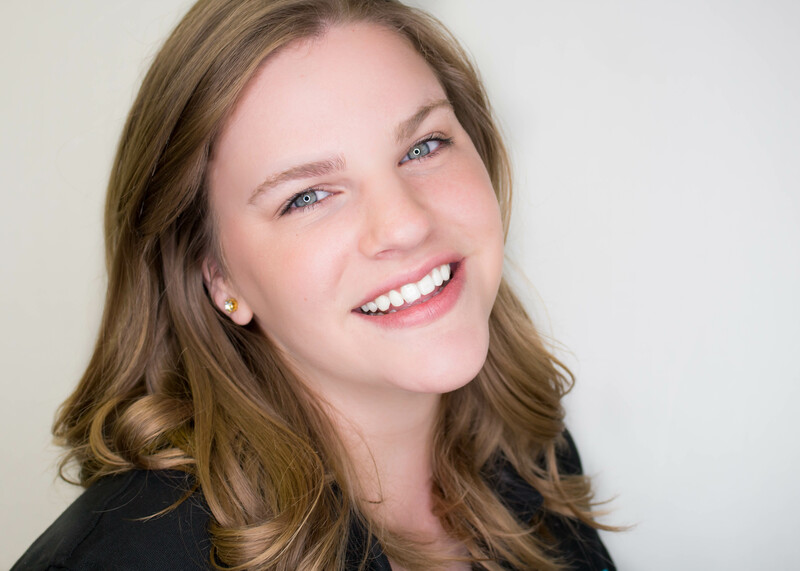 Tamara’s professional experience includes brand development, contract program management and trade show coordination as well as account management and event production with ad agencies in Minneapolis and Reno, NV. She is glad to be supporting small business, which is dear to her heart since she grew up working at her father’s screen printing & sign companies. Shop at the Market and get first pick at the fresh produce. Lorna was born in New Hampshire. She started out in Emergency Medicine, EMT (6 years) and was then a Police Officer/Corporal with a special interest in Accident Reconstruction (13 years). In 2003, she and her husband started working on art part-time doing local art shows, and in 2005 they moved to Myrtle Beach, SC to escape the cold and snow of New Hampshire. From that point, their business became full-time involving traveling to art shows in Georgia, Florida, North Carolina and New Hampshire for the summer in their RV. They moved to the Ocala area in 2009. They had discovered Ocala as they were driving through to attend one of their first shows in Florida. They fell in love with the area and knew that this was the place for them. In her off time, she enjoys bicycling, kayaking, and mountain climbing. Smile & shake hands. Schmooze, just like your dad! Sell memberships. Tom James is a born & bred multi-generation Ocala, Florida, Kingdom of the Sun kid, who earned a Bachelors in Communications from UCF. 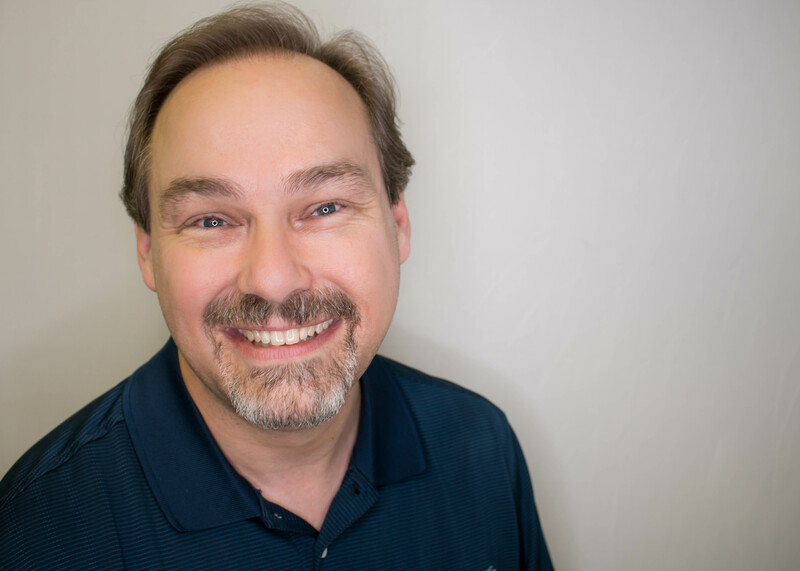 As Director of Networking, Tom oversees Sponsorship procurement, as well as all CEP networking events including: Net>Works groups & Leadership Council, Networking University, CEO Network Receptions, NetPerking, Business After Hours, CEP 101: Partner Orientation, & Marion Business Advantage. Locally, Tom is a long time Elk, a United Way volunteer, and a regular emcee for various community events. Before returning to his hometown in 2012 with his wife Heather, Tom worked as an Account Executive at Sun Broadcasting in Fort Myers/Naples. He spent seven (7) years helping Fox News Radio become the #1 billing station in the Southwest Florida market. Additionally, Tom is a freelance Sportscaster with over 2 decades in the business. A 2-Time Edward R. Murrow Award Winner & former 2-time NBC-TV affiliate Sports Director/Main Anchor, Tom currently does Play-by-Play & Studio Hosting for the ESPN Family of Networks, CBS Sports Network, Lacrosse Sports Network, the Pro Watercross circuit & Florida Gulf Coast University basketball. Locally, he does radio play-by-play for high school football and College of Central Florida basketball and is a regular contributor to the weekly regional Southern Pigskin Tonight college football show. My friends think I answer phones, make appointments, and get to have a lot of fun helping our partners connect and grow. I DO!!! I grew up in a very small town in North Carolina before moving to Florida in August of 2015. Ocala quickly became my family’s forever home. I am married to my best friend Christopher and we have 4 children ( Joshua, Austin, Christopher, and Isabella). Two of our children are in college or have graduated and the other two are still very young, one just starting school. I grew up on a Paso Fino horse farm, where I learned to love the outdoors and animals. I enjoy lifting weights, volleyball, and being a mother. We attend Church of Hope, were I work in the nursery with the little ones. 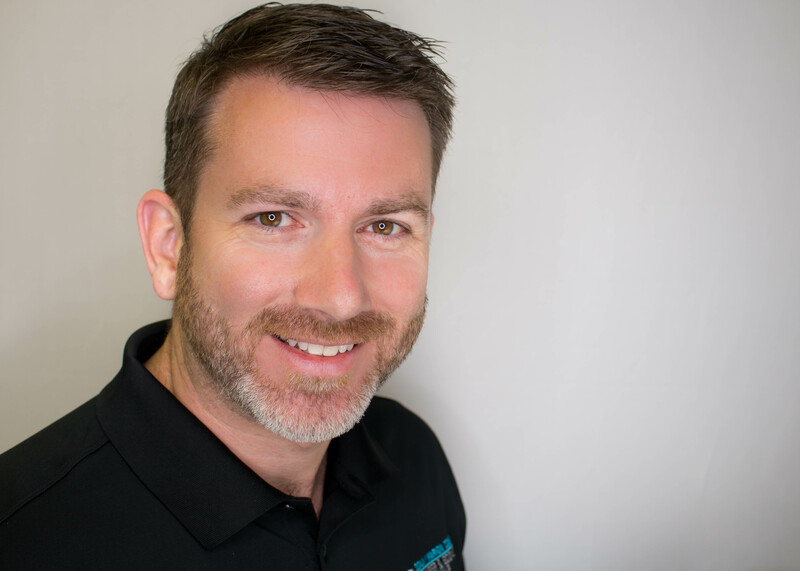 I have owned my own business ( The Fitness Warehouse – Gym) and have worked the in fitness industry and served as an executive assistant at 3 other companies before moving to Ocala. I love being part of the CEP Team as we help businesses in our community grow and prosper. People think I create small businesses in a machine and give them away as doorprizes. 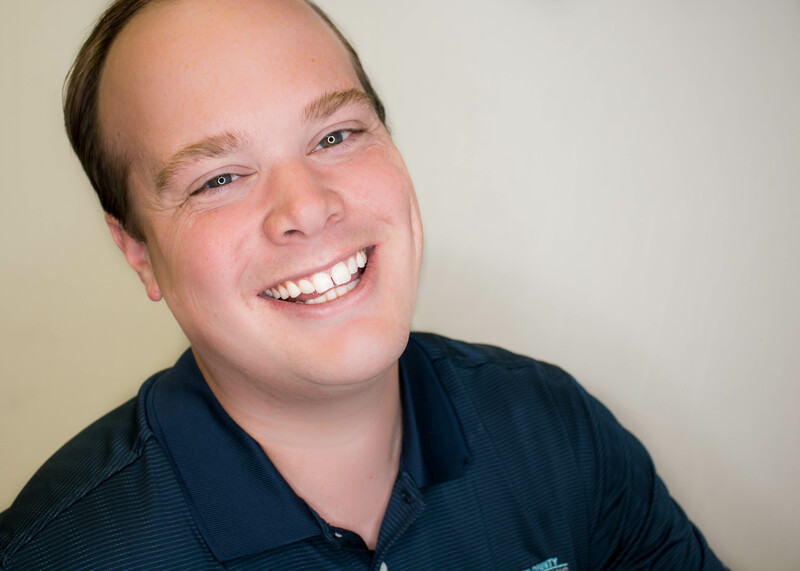 Ryan Lilly is the Vice President of Business Creation for the Ocala/Marion County Chamber & Economic Partnership. 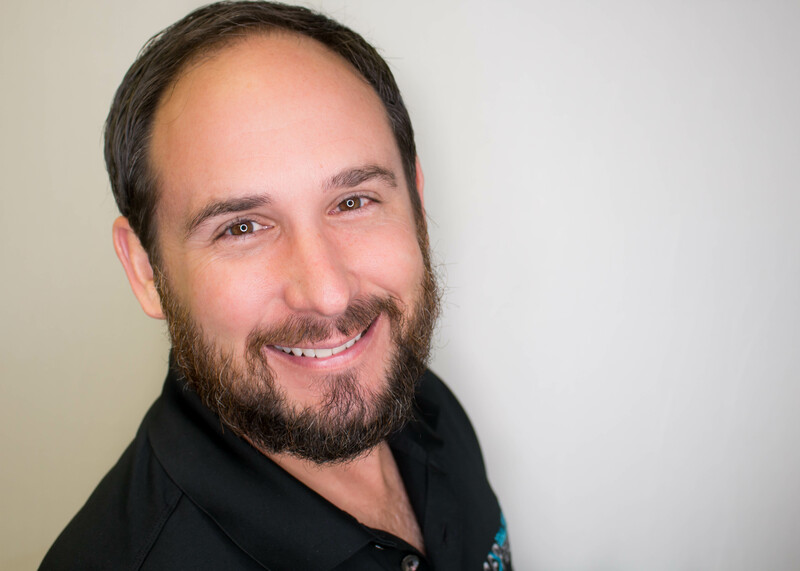 In this role, he serves as a catalyst for the creation, attraction, and growth of startup companies in the Ocala Power Plant incubator and throughout Marion County. Prior to joining the CEP, Ryan was manager of the Entrepreneurship Center of West Central Illinois, a part of the city of Galesburg's economic development department. There, he advised tenants in an 88,000 sq. ft. business incubator in addition to small businesses throughout a four-county region. Laugh, joke around, & talk really loud all day! Jennifer and her family moved from the Tampa Bay area a little over 10 years ago. She has four beautiful kids and enjoys all the community events Ocala has to offer. Jennifer’s employment history has always included marketing and sales. Wear high heels, ask all the questions, with a camera crew behind my shoulder! Ha! Olana is as close to “born and raised here” as it gets without actually having been born here. She was born a Yankee, but came to live in Florida at a young age. A Dunnellon High School and CF graduate, Olana received her B.S. in Journalism and Electronic Media from the University of Tennessee, Knoxville, in May of 2018. She became the director of online communications in January of 2019, where she tells the story of Marion County's growth through video production. Before joining the CEP team, Olana was a news reporter in Ocala and prior to that, worked in news in Knoxville. She's familiar with the heartbeat of this community, as she worked on political campaigns and volunteered across the county throughout her time in Dunnellon. In her spare time, Olana likes to spend time with her pup, Mac, as well as fish, kayak, and hunt. Joe was born in Pennsylvania and graduated from Homer Center in Homer City, PA. Joe has been in Ocala since July 1, 1996 and considers this to be his home. He is passionate about Downtown Ocala as he lives, works, and plays there. He has been active in the community since 2010 and has served four years as co-chair ambassador for CEP. Eat catered lunches, wear suits, kiss babies, and shake hands. Bart was born and raised in Henderson, KY. He grew up on a family farm but has little to no farming skills. He attended Henderson Community College and the University of Kentucky majoring in Business Administration. Before moving to Ocala in 2014, he lived in KY for 36 years and worked in manufacturing and healthcare. He has been married to Kristy since 2000 and is the father to Anna Clay, Sally, and five-year-old Yorkie Poo, Henry. 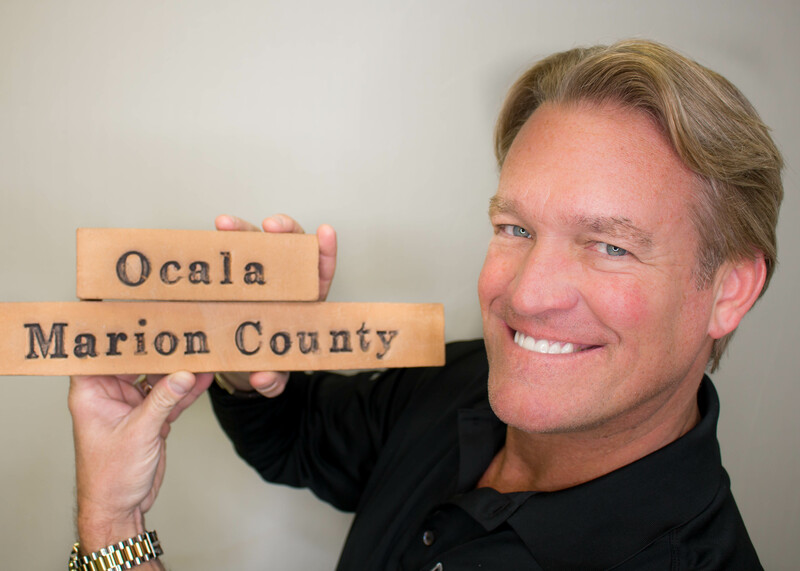 Kevin T. Sheilley became the President & CEO of Ocala/Marion County Chamber & Economic Partnership (CEP) in December of 2012 following the merger of the Ocala/Marion County Chamber of Commerce and the Ocala/Marion County Economic Development Corporation. The CEP represents the fourth start-up Chamber/ED organization Sheilley has lead. Sheilley’s strategy of aggressive and coordinated efforts in business attraction (new business), business retention (existing business), and business creation (entrepreneurship) coupled with a focus on education and workforce development have made him a respected leader in innovative regional development. He has worked in Chamber/ED organizations in Kentucky and Tennessee. Sheilley is a native of Louisville, Kentucky, and a graduate of Union University. They think I am the 411 for Ocala/ Marion County. Amberr was born in Tampa, Fl but at a young age she traveled and lived all around the U.S. with her parents. She enjoys spending time with her fiancé David and their fur baby Nova. Her favorite thing to do is Man vs Food challenges. She has watched all seasons of the X-Files.